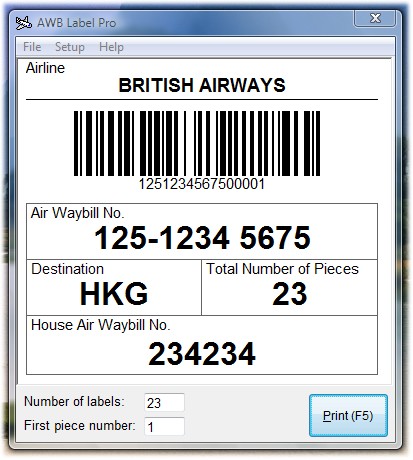 Prints professional AWB labels with bar codes compliant with IATA resolution 606. 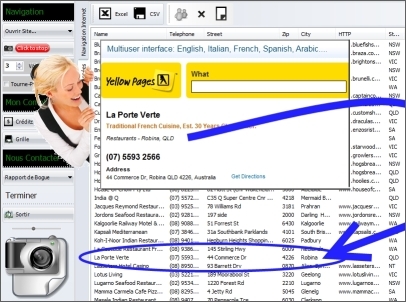 It can be configured to work with any Windows compatible printer (local or networked) including laser, ink-jet, thermal and even dot-matrix. It prints all text, frames, bar code, and your logo so you can use inexpensive blank labels. 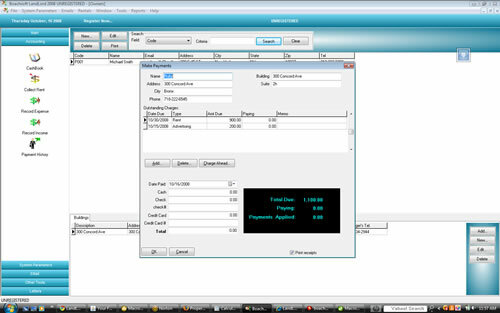 It comes pre-configured with a customizable airline database, and automatically checks AWB numbers for valid check digits etc. 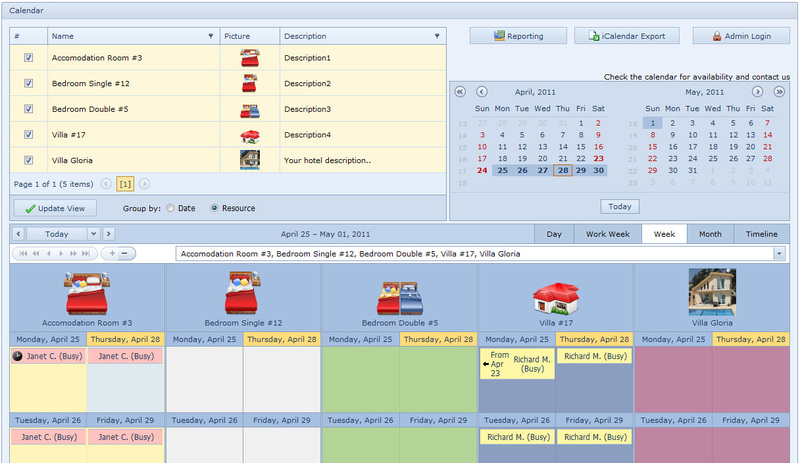 Boachsoft LandLord is the ultimate property management software. It comes with all the features that a landlord needs to manage his/her rental property successfully. It has a user friendly interface and it comes with very handy reports. Citation is law enforcement software that is specifically designed to enter and maintain traffic citation information into a database in an efficient, secure, and effective medium that is never lost, misfiled, or mishandled. Further, Citation has powerful searching tools that let you find any one citation instantly, or assemble a sub-list of citations that have some common element(s) that you define. Are you a Firearms Instructor for your agency? CopGun is the perfect answer for you if you are looking for a powerful and easy way to enter and maintain firearms scores for your agency's officers in a quick, accurate, and searchable database on any desktop computer! CopGun also lets you search and assemble scoring records in a manner that gives you overall information about your employees such as score-indexed lists, annual summaries, etc. Cutter v2.76 enables you to make the basic patterns of shoulders garments (those you wear on your upper half) namely lady's dress, blazer, autumn and winter coat of straight and adjoining silhouette. Men's shirt and jacked. Also the basic patterns of waistline garments (those you wear on your lower half), namely skirts, culottes, men's and lady's classic pants and jeans, shorts, loose-fitting pants and men's pants with lowered belt. eClinic is a practice management software for doctors. The program is very easy to use with shortcuts, dropdown menus, macros etc so that symptoms, prescription and diagnosis can be easily entered. It can also generate various statistics from the stored medical records. 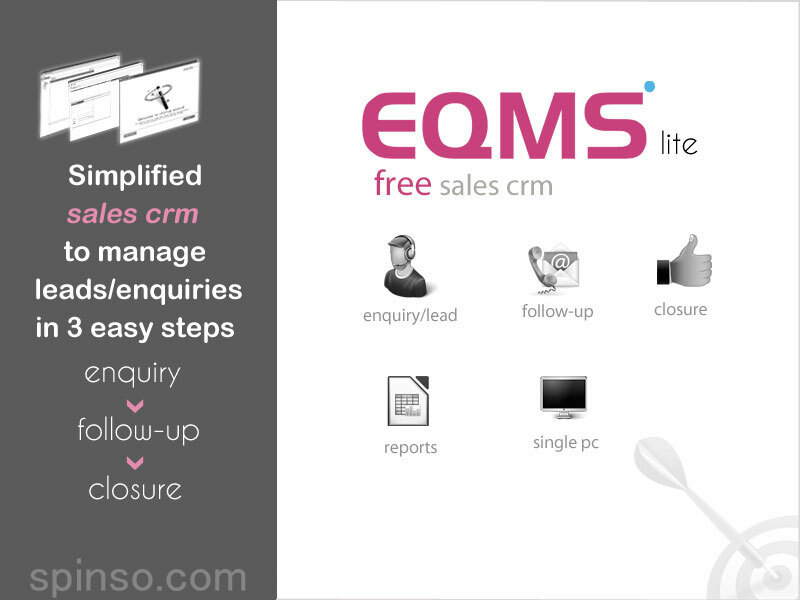 EQMS lite is free sales CRM software to automate and simplify your sales process.Generally businesses starts off with managing leads/enquiries in excel.Managing leads in excel has it own limitations, it is time consuming process to organize & collate data. With EQMS Lite you can streamline your sales process by easily managing leads, follow-ups & Closure.Moreover the data is stored on your local machine, hence it is faster & easier to access. Software de presupuestos, produccion y gestion para imprenta y artes graficas en castellano. VERSION DE EVALUACI�N GRATIS EN WWW.LOGIC-PRINT.COM. Artes graficas, offset, copisterias, digital, encuadernacion, etc. Software para calculo de presupuestos en 1 minuto, croquis de impresion, ordenes de trabajo, escalados por cantidad automaticos, recalculo de trabajos, calculo de desviaciones, facturas, almacen, etc.